Just for you this week we are dedicating all of our blog posts to our trip and giving you an sneak peak of just some of the fun we got up to! 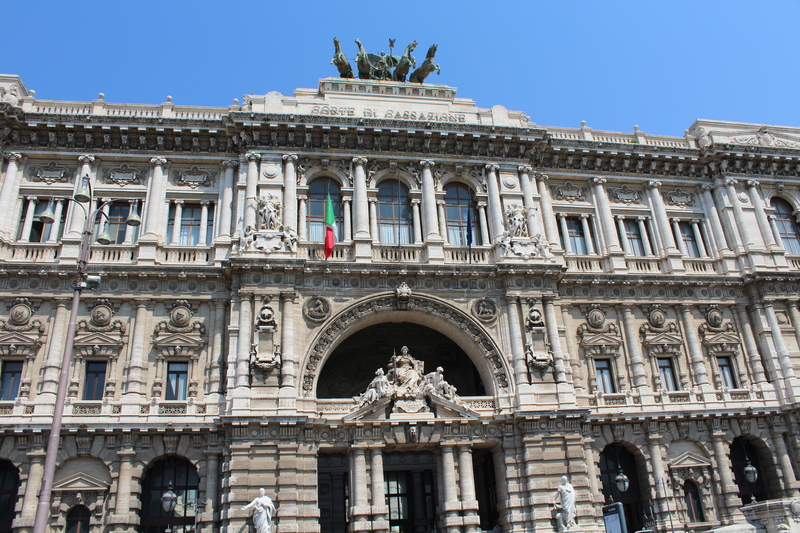 We arrived on Tuesday 21st July and we were off to explore already, taking a wonder just down the road where our hotel was, Via Crescenzio we stumbled across the Palace Of Justice (Supreme Court Of Italy) overlooking the River Tiber. Amazed by this spectacular building we wondered a little further and came across a very busy square, wondering why this was so full of people we asked a local police officer to tell us where we were. We were infact standing in the middle of Piazza Di Monte Citorio, home to the Italian Parliament and Police Headquarters. 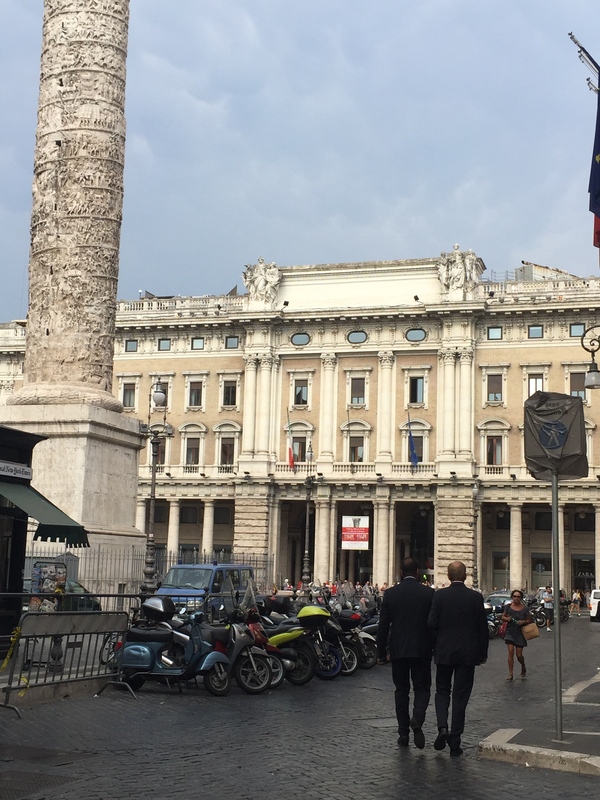 Also what was more fascinating was the 30 metre high column in the centre of the square , modelled on Trojans Column this was built honouring Roman Emperor Marcus Aurelius and his military achievements. I’m watching your Roman Holiday with envious eyes & can hardly concentrate on anything else until my time comes next year. I’ve also started classes in conversational Italian. Enjoy ROME or in Italian ▶ godere roma.